This site is INSPIRED BY GOD AND JESUS! The links on the right at the top are recent posts…. And the top nav bar has the most recent distilation of the “how to”. HOW TOO.. AND MY FOOD ALLERGY LIST I TESTED OVER 2 YEARS.. In the year 2000, I was sick and tired working construction. I was fed up with the way I felt physically. Acne and Chronic Fatigue were killing me. Then I started my research. A year later, all 10 minor health problems were totally gone. 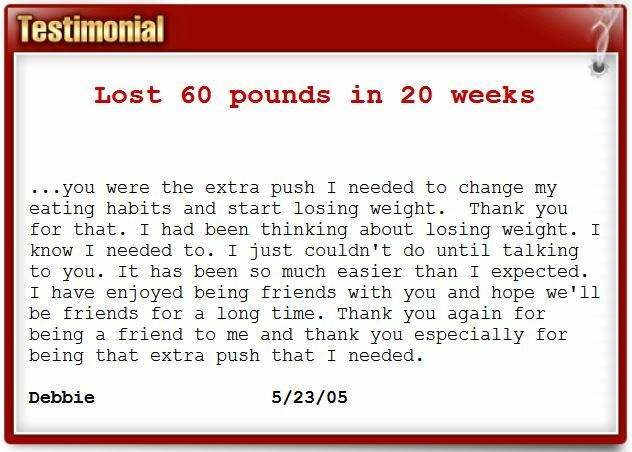 I found this Secret Dietary Information, put it to the test, and now I will explain how you can achieve similar results. You can save yourself years of research and hundreds if not thousands of dollars long term if you simply study this website. I am handing it to you on a silver platter. READ ON!!! 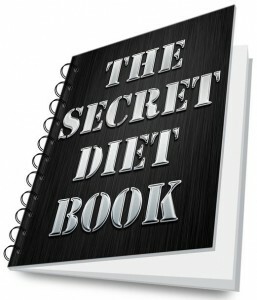 The Secret Diet Book: How to Feel Great All The Time! ….by adjusting your dietary habits and the foods you eat. These are the results I have PERSONALLY achieved on this diet. Click on the links on the right to navigate this site and start learning The Secrets to getting in Shape and Feeling great Fast. Even if you feel great already, I bet you anything you will feel even better once you start following the rules of Digestive Chemistry presented to you in The Secret Diet Book! I am just a regular guy that stumbled into secret dietary information that fixed all my minor health problems and the side effects were great. I feel better than ever and have great energy all day long, and I never gain fat anymore. These are my results from The Secret Diet Book information. I am the Author. You would be insane not to review the information I have discovered. See if it makes any logical sense to you. It just might save your life one day! This book is for informational purposes only. You should review the information carefully with your professional health care provider before starting any diet and/or exercise program. Check with your medical doctor if you think you suffer from an illness. This information is in no way intended to replace medical professional’s medical advice, or treatments offered by licensed physicians. You are encouraged to confirm the diet information in this book with other sources. Any underlying health conditions or medications you are currently taking may prohibit you from participating in some of the things described in this book. I cannot and will not be liable for any direct, indirect, consequential, special, exemplary, or other damages arising from the use of this information. This book offers just opinions and my interpretation from my personal experiences and is not claiming them to be fact or to work for everyone. The information given here is general in nature and is provided for informational purposes only. The information contained herein should not be considered complete or up to date. Never disregard professional medical advice or delay in seeking it, because of something you read in this book. The information given here is not a substitute for personal medical care. If you think you may have a medical emergency, call your doctor or 911 immediately. Reliance on any information provided by is solely at your own risk.